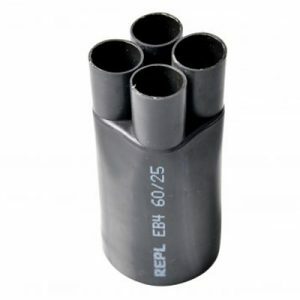 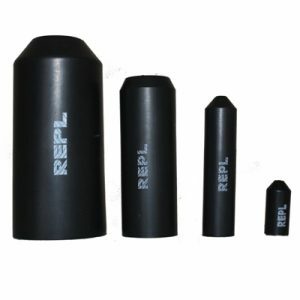 REPL manufacture one of the largest ranges of moulded polymeric heat shrinkable components, from cable end sealing caps, cable breakout boots for sealing multi-core cables in terminations and other specialist products. 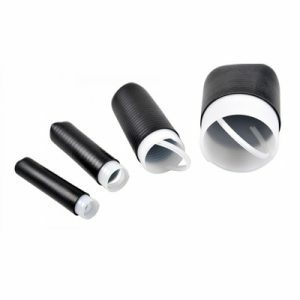 Where applicable, these are supplied with hot melt adhesive linings to ensure a watertight seal between the cable and moulding. 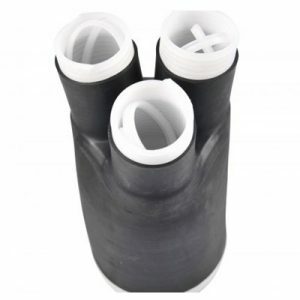 In addition, we also manufacture a range of elastomeric cold shrink end caps and cable breakouts for use where installation without heat sources are preferred.